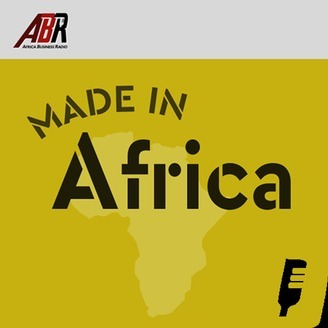 MIA is designed to: Inspire and empower current and future generations of African entreprenuers. 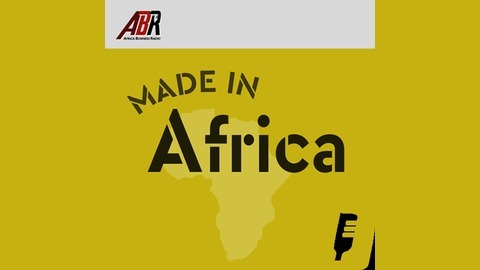 Build Africa's biggest and most impactful entrepreneurial content portal Reflect and encourage the youthful energy of entrepreneurship through music. Reflect the hustler's soundtrack!